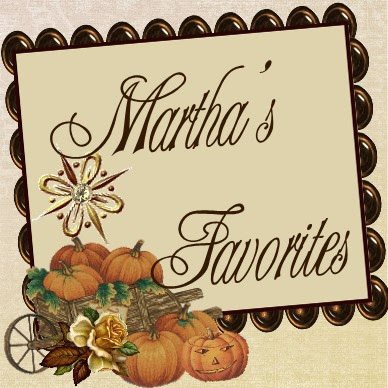 Martha's Favorites: GIVE AWAY AND PINK ROSES! GIVE AWAY AND PINK ROSES! Hi Ladies and welcome to Tea Cup Tuesday No. 266! Hope you had a wonderful week. My was on the quiet side, and I felt good. It has been months since I have felt normal. I don't know what happened to me, but I am better, Praise the Lord! You don't realize how sick you have been until you start to feel better. I was even up to watching Sophia this week, which always makes my heart smile. I am getting ready for a large church event where I will teach ladies how to make cookie boxes, should be fun. Sandi will not be having her tea party this week, due to a death in her family. Please keep her in your prayers. 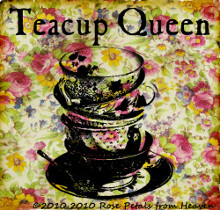 I will be sharing pink tea cups this week. I am going to try and share some you may not have ever seen. My first cup is this amazing Royal Chelsea. Love all the gold leaves on this tea cup. It almost looks like a Aynsley. My next cup is a Foley from England. I love drinking tea and having those roses to look at. This next one is called "American Rose" by Royal Albert. How can anything beat a pink rose? As promised I have a "Give Away" this month, it is this unsigned, vintage, demitasse cup. I will be adding a treasure or two each week until the give away, May 4th! All you have to do is be a regular follower of this blog. 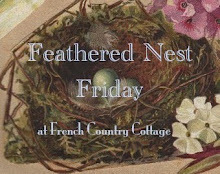 You will get an extra chance at winning for following me on my Pretty Vintage Things Facebook and every time you comment. Just let me know what you have done. Good luck! Thank goodness that you are feeling better, Martha! Yea for good health! Your teacups are each so beautiful. I would be happy to sip tea from any of those. What a lovely giveaway you are having. Since I have already won one of your special giveaways, please don't include me. Thank you for hosting and yes, our friend Sandi will be remembered in our prayers. ps-don't include me in the giveaway- I have won 2 or 3 in the last few weeks. So happy to hear that you are feeling better! It makes us appreciate our health even more once we begin to feel better after a sickness or injury. Blessings for continued good health. Such pretty pink teacups! All are so beautiful, but my favorite is your Royal Albert. I'm drawn to the strong flower design on the delicate cup. 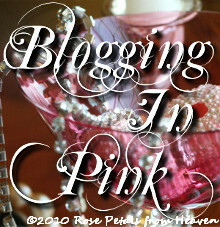 Since surprisingly I have very few pink teacups, I would love to be entered in your giveaway. What a generous giveaway, Martha. I love demitasse cups. so nice to read that you feel better. Your tea cups today are extra charming. 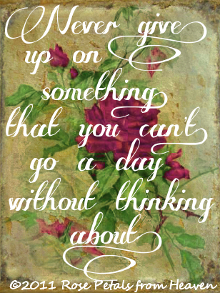 You are so right, what coud beat a cup with roses. Thank you for sharing this wonderful photos and for hosting this event. Take care. So glad to hear that you're feeling like yourself again, Martha. Your pink teacups are fabulous! 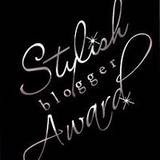 I'm a regular follower of your blog and would love the opportunity to be entered into your generous giveaway. Thank you! Glad you are back to hour healthy self! Love the teacups...especially the Royal Chelsea...a favorite maker. Thanks for hosting! 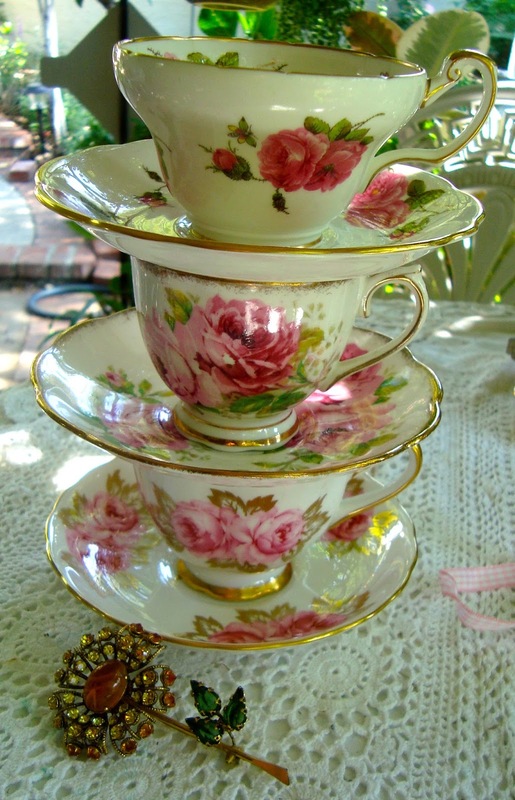 Hello Martha, these three cups are so delicate and pretty, I think it is the pink and white that makes them so. And they are elegant as well. I would love to go in your draw as long as you don't mind posting overseas. I quite understand if you'd rather not. I am so glad you are feeling better and enjoyed time with your granddaughter and ? grandson. What darling cups and saucers you shared. I think I have one of those. 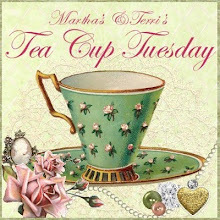 What beautiful tea cups you have this week Martha! 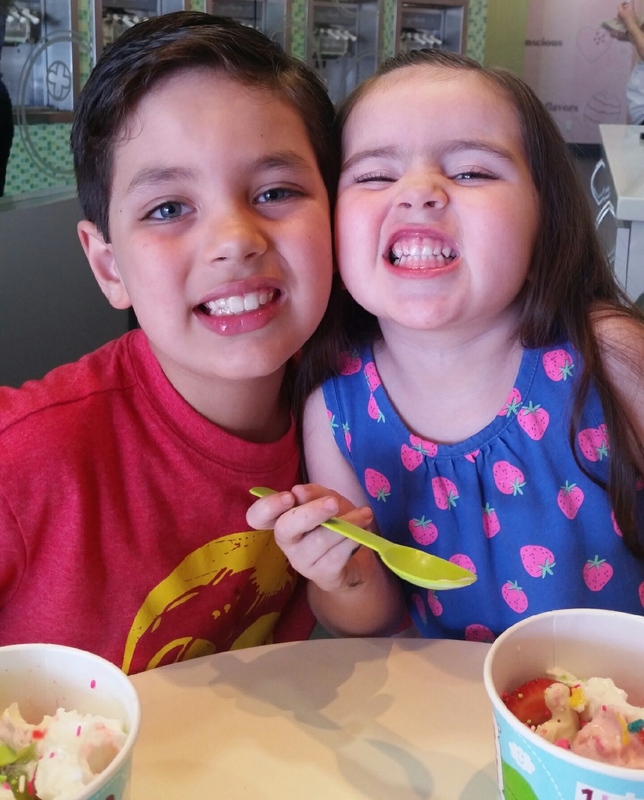 The grand children are adorable too! Thanks for hosting! Such lovely teacups! 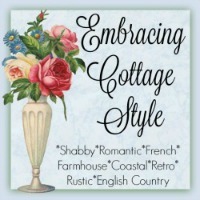 Thanks so much for your recent visit to my Seashore Inspired bathroom post, and for the nice comment. I am loving your teacups! They are beautiful! I am visiting here from The Enchanting Rose party. Also a new follower! Hello Martha ~ it is so nice to meet you! 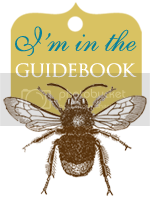 Thank you for following my blog which led me here to your beautiful place, and beautiful it is! I love that you love Jesus! Praise the Lord! I will come again and look around when I have extra time, your place is just lovely. What a gorgeous tea cup you will be blessing someone with, how kind. So glad you are feeling better. 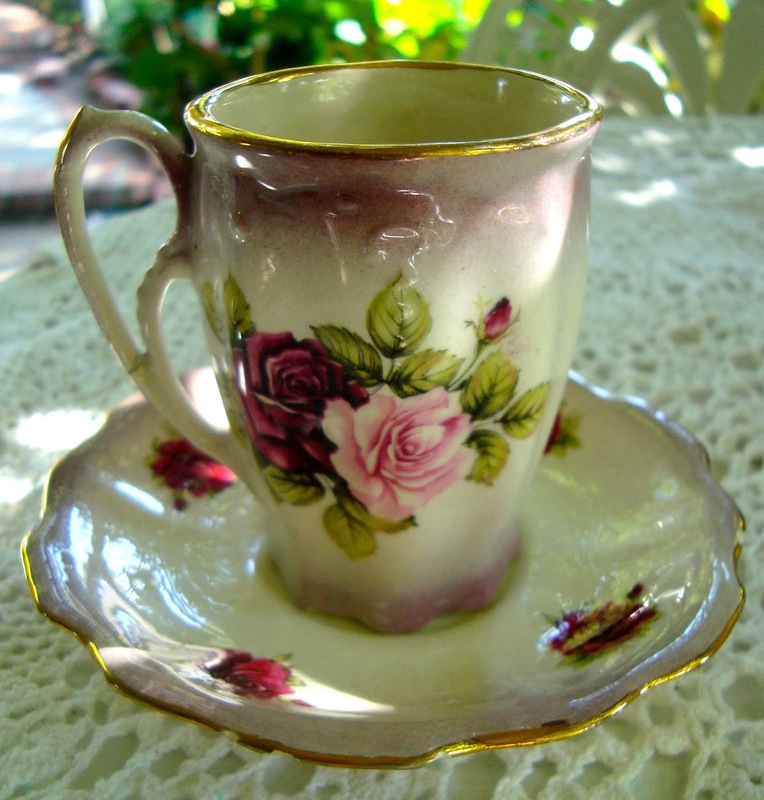 The demitasse cup is beautiful with the roses on it and so Victorian looking. 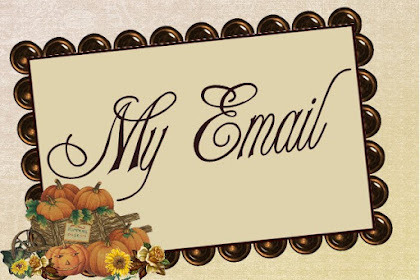 Please engter me! Hello, sweet Martha! 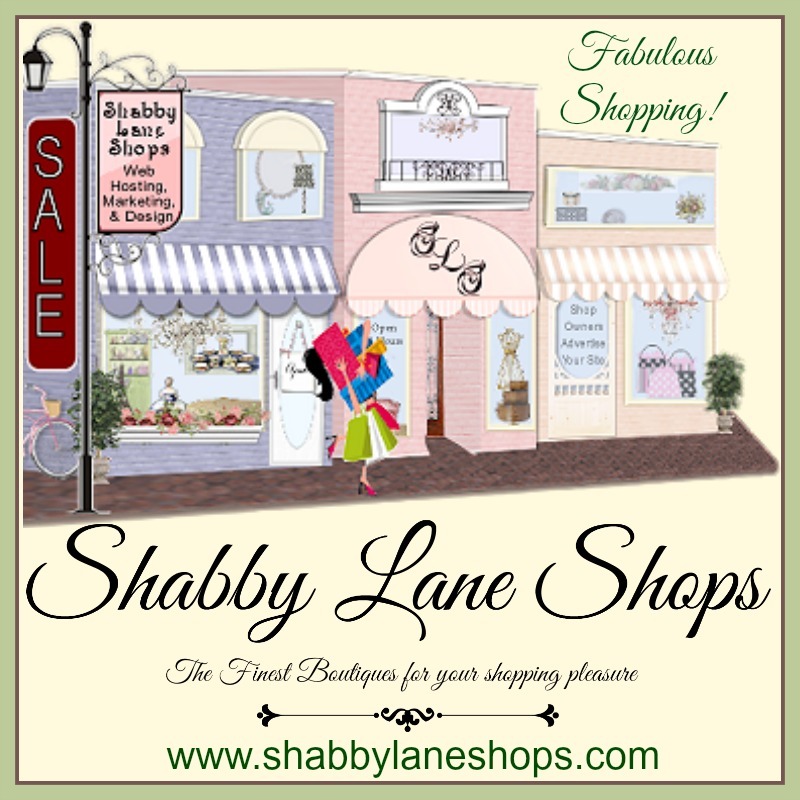 Your tea cups and pearls always put a smile on my face :) You share such beauty and charm on your blog. I am a follower of yours and would love to be entered into your delightful giveaway - thank you for having one :) And thank you for sharing with Roses of Inspiration. Hugs! So good you are feeling better. What beautiful cups. I am a follower. Hello Dear Martha...I just love your pink, rosy teacups. Pink is my favorite color and, of course, pink roses are swoon-worthy. Beautiful cups. Visiting via the enchanting rose. Will be back. What beautiful teacups! A joy to look at and what fun it would be to drink tea from one. Hi Martha, so pretty as always! Glad you are feeling better. You always make everything look so pretty. 0821jejeRondo et Westbrook Adidas Zx 700 PE, Kay Yow Pensez Rose, Orange Totale, Sport Cramoisi, Bleu Trésors, Marine de Minuit, Chanceux Écologique, Del Sol, Club Purple, Blanc Béni Inexpérimenté, Blanc Treasure Blue, chaussure nike blanche et bleu Blanc Sport Purple, Blanc Great Grey et Blackout. Là encore, pour ceux qui ont juste besoin d'un Halloween bash sans le asics gel noosa tri 9 forum besoin d'un concept unique, vous pouvez choisir parmi l'assortiment substantiel de costumes d'Halloween de plaisir et de séduction à effrayant Air Jordan Future pas cher et effrayant. Pour vous de votre grand choix de ressources non cuites, telles que le cuir, le tissu, le basket nike roshe one nylon, le caoutchouc sans marque et ainsi de suite, le processus de production devient plus élaboré et beaucoup de zones sont collées chaussure nike air max enfant par la colle. 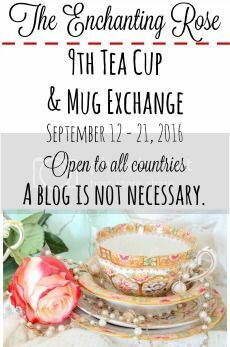 GIVE AWAY AND PRETTY IN PINK TEA CUPS! SAYING GOOD BYE TO EASTER! HE IS RISEN! JUST AS HE SAID!